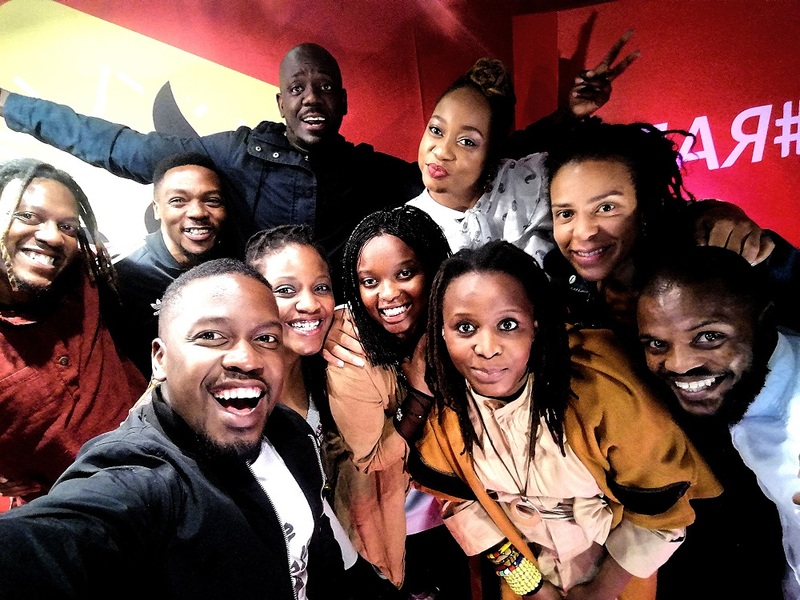 What happens when poets from SA, Namibia, Canada and Belgium are challenged to share a stage with musical genius Lerato Lichaba? Those who attended Word N Sound In The Shrine found out for themselves at the 8th Word N Sound International Youth Poetry Festival. A massive thank you to everyone who made the night such an unforgettable success.